The ULTIMATE in privacy combined w/a spacious layout and tons of UPGRADES makes this builder's custom home UNIQUELY one of a kind! 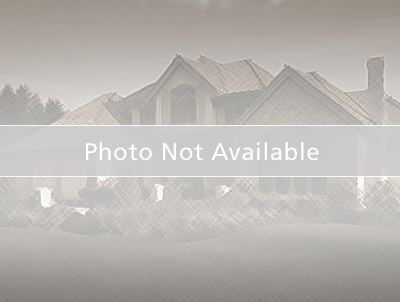 Minutes to Lake Nona! Circular, paver driveway leads up to the 3 car garage & front porch w/double door entry. Freshly painted exterior. Foyer leads to open dining room/formal living room impresses w/high ceilings, natural light, custom millwork, wood floors, custom paint & handcrafted wrought iron ceiling medallions. Over 3,000 sq ft under air (not counting the HUGE back porch/Florida room)! Sliding doors allow access from the formal living room, the family room, & master suite to Florida room. The Florida room features a high beamed and planked ceiling, custom fireplace, & Summer kitchen, & pavers, overlooking a spacious, tranquil backyard. Plenty of room for a pool. BOSE sound system. Gourmet chef's kitchen with GRANITE counters, tile backsplash, wood cabinetry, desk, STAINLESS STEEL appliances, & contrasting center island. Breakfast bar & eat-in kitchen nook. GORGEOUS master suite features stunning wood floors & a sitting area. Evoking a spa-like feel, the master bath boasts dual vanities, a GARDEN TUB, a separate walk-in shower & a water closet. Split plan; two additional ample-sized bedrooms share a Jack and Jill configuration on the opposite side of the home. 2nd floor includes a huge bonus room, being used as a gym, which may be as a 4th bedroom (w/own closet & bath). Office w/nook which can be converted into closet for a 5th bedroom! See drone video! Perfection! N on Narcoossee Rd/County Hwy-15. R onto Rummell. Take the 2nd right onto Hidden Oaks Bnd (Gate access required). 1415 HIDDEN OAKS BND is on the right.